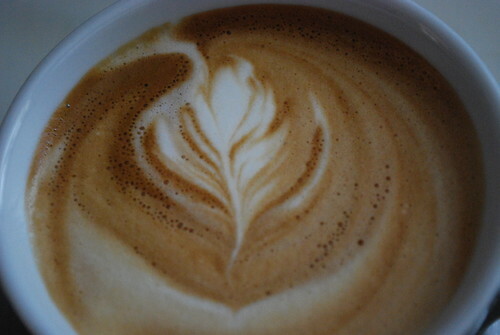 I’m Drinking Origin Coffee Roasting coffees…. Well ! I couldn’t walk into my favourite cafe on the African continent, Origins Coffee Roasting in Cape Town and not buy some freshly roasted coffee. I was already enticed when I visited the new cafe upstairs and walked into order my coffee, where I noticed that at the back of the shop, was like a coffee roasting plant. 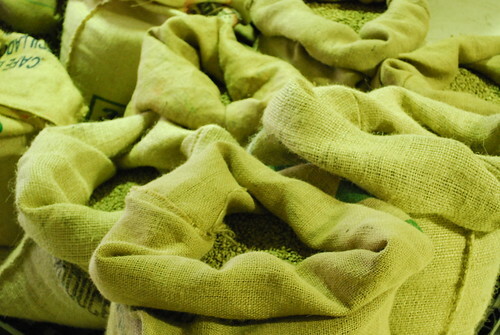 Bags and bags of green coffees waiting to be roasted, placed in bags and either served to lucky customers as espresso, cappuccino, etc or sold to customers like me, who want to take the experience home. So, feeling a bit adventurous, I decided to try two different coffees. I remember that last time I tried a Rwandan coffee, was actually from Origins Coffee Roasting and I had a pleasant experience, so when I was offered a Rwandan Mugombwa, I more or less seized the opportunity. For the next one, I was looking for something to satisfy my afternoon thirst for French Press coffee only and I was offered an El Salvador El Borbollon. However, I did have to quiz the barista that was advising me on coffees about when the coffees were roasted, because of late, I’ve just had too many “too fresh coffee” experiences whereby I buy this fresh bag of coffee that I have been promised has been de-gassing for a few days, only to get home and realise that the coffee still needs some resting time – have I lost you ? Well ! check out my post of 8 August 2008 for more details. In any case, I was promised that the coffee had been resting for 2-3 days and so should be ready for the grind, BUT I was nevertheless suspicious. 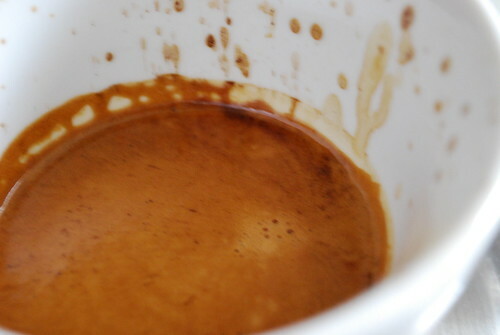 As soon as I got home, I have to confess, that the coffee was in deed a bit too fresh, meaning that when extracted, even neatly packed into my bottomless filter, bubbles appear, resulting in splashes as evident by what I call this “dirty espresso” shot. 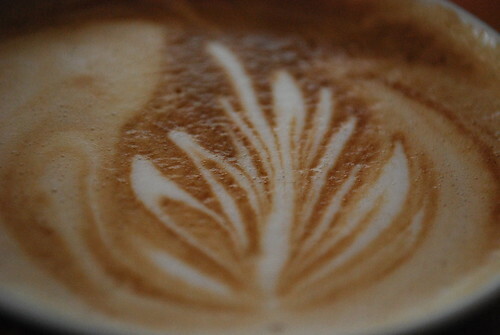 Just look at those lovely dark coffee streaks blending in with the crema, hmmmm ! OK! so what did it taste like – I detected a vanilla, nutty and earthy taste and when blended with milk, a milk chocolate taste could be detected. Ironically, although I bought the El Salvador El Borbollon for French Press, I found it much nicer as a milk based espresso, with hints of vanilla and milk chocolate – smooth and creamy too. I didn’t have that many challenges with getting the right grind as I opened this bag about a week to 10 days after it would have been roasted. If you live in South Africa, try and get your coffees from Origins. This entry was posted on Monday, May 18th, 2009 at 10:53 pm	and tagged with arabica, Cape Town, mogombwa, Origins Coffee Roasting, Rwanda and posted in Bean Talk - Coffees, I'm Drinking. You can follow any responses to this entry through the RSS 2.0 feed. Wow, one of the few who REALLY gets it. Please come get some samples from me directly to try? I’m honoured to have someone of your stature view my blog, let alone, comment on it. I would love some free samples of course but I don’t live in SA. However, I plan to visit Cape Town for a few days in mid-July 2009 and hope to see you then. 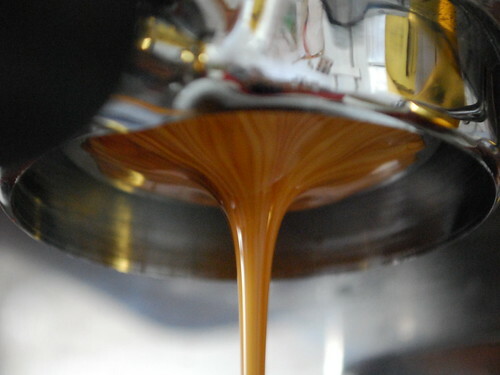 Keep up the good work at Origins Coffee Roasting.